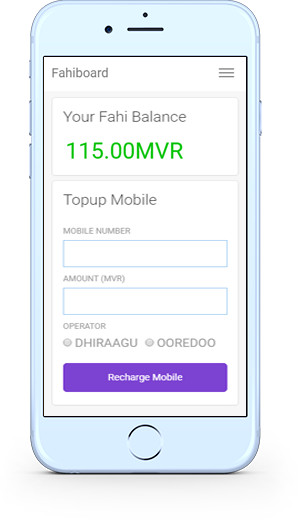 Fahipay | Reload & Raastas at your finger tips! Reload & Raastas at your finger tips! Now you can send a Reload or Raastas at anytime. Even when the shops are closed. History of your activities are available so that you view them later. We monitor every transaction 24/7 to help prevent against fraud and identity theft. Reload & Raastas at your fingertips! FahiPay pvt ltd is a registered company in the Maldives. FahiPay is the safer, easier way to reload and raastas online. The service allows anyone to reload or raastas any time. 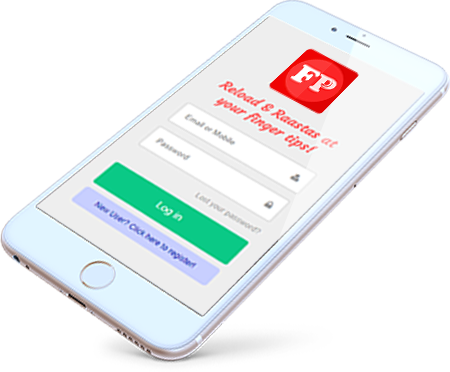 Simply Login or Register for free and send a Reload or Raastas to any number at anytime. How can I add cash to my account? Its easy! Transfer your amount to our bank account via E-banking. And enter the reference number. Thats all! How can i reload or raastas my mobile? 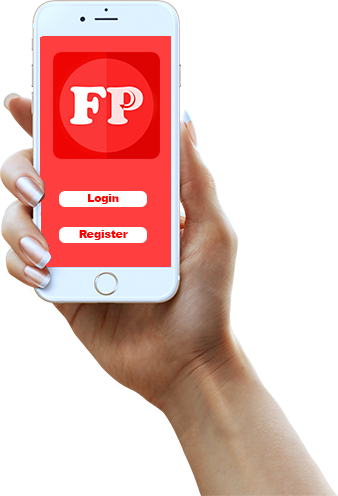 After Login, just enter the mobile number and amount you wish to send using our Fahiboard! How I can contact FahiPay? You can use the following informations to contact FahiPay. Use the contact us Form: Click here! Copyright © 2019 FAHIPAY PVT LTD all rights reserved.